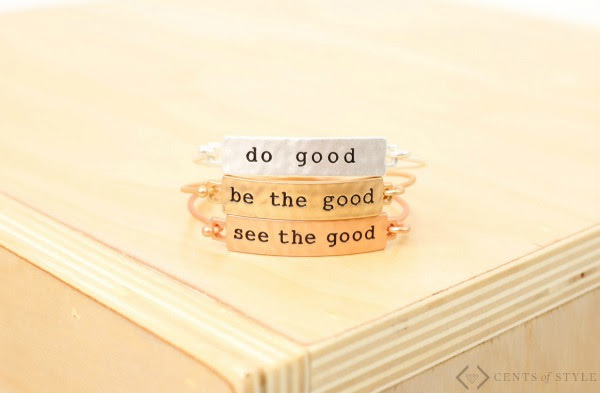 Be the Good pieces remind us to find the good in the world, and beyond seeing it, to actually be it. 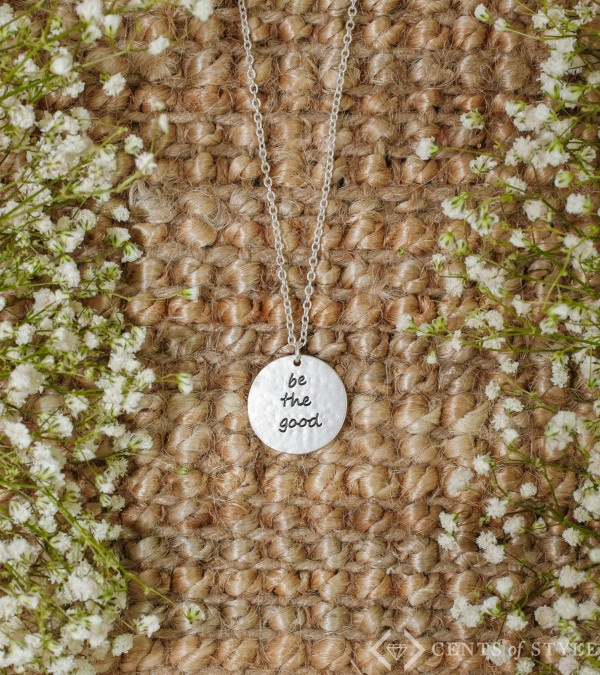 Cents of Style has bracelets, tees, necklaces, hats and makeup bags to pass the message on. It's a reminder that we desperately need, and one that makes the world a better place. 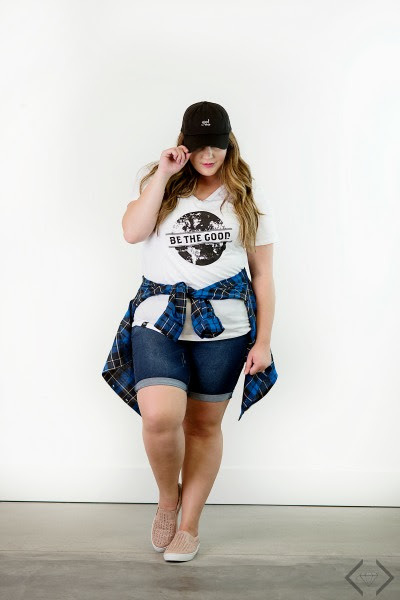 Fashion Friday Story - 7/28/17 - Be the Good for 40% Off + FREE SHIPPING w/code BEGOOD17 The code is BEGOOD17 and it will take 40% off! The code is valid 7/28 through 7/30. 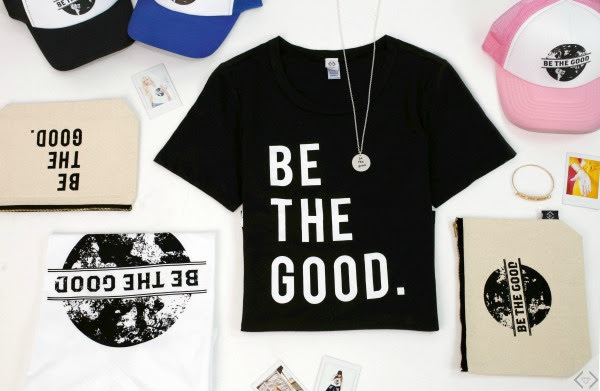 It makes the bags under $9, the hat and bracelets under $15, necklace and tees under $17. It's a great deal with an amazing reminder for each day!